Ten Little Memories was first performed at the BasicSpace Festival in Peckham London 17 – 21 February 2016. The zine for Ten Little Memories can be bought in our Zine Shop. This Private Play made use of special Flipbook animation and illustration to present a story about memory. The audience follows a story in which they relive ten memories from the perspective of a character who lives with an undiagnosed mental illness. The format follows the Private Plays method and is a bold, original and interactive look at mental health and well-being. A second performance was part of the Ignite Festival in Dundee on May 7 2016 and the Hidden Door Festival Edinburgh on 2 and 3 June 2016. 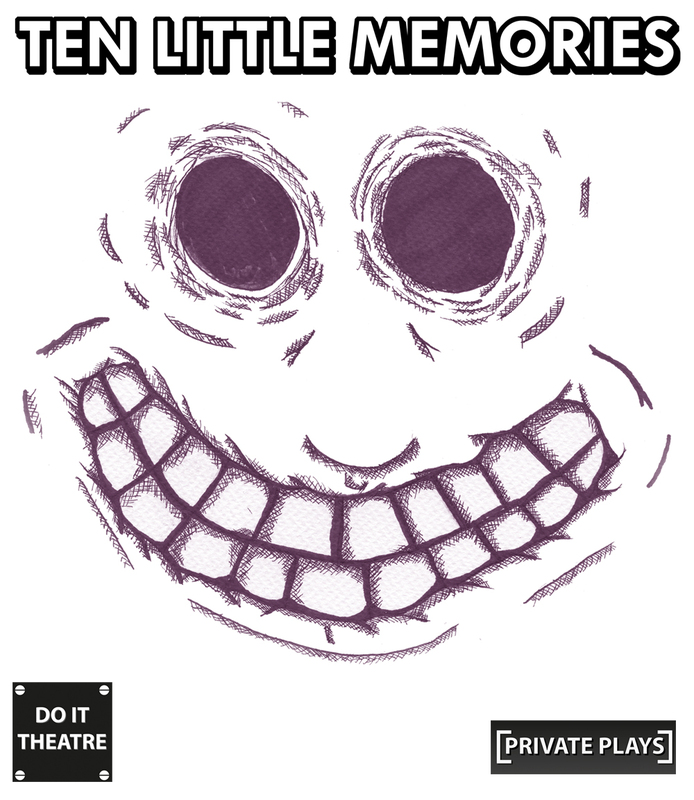 The zine for Ten Little Memories can be bought in our Zine Shop. Video of Ten Little Memories at BasicSPace Festival, Peckham London. Photos from Ten Little Memories at BasicSPace Festival, Peckham London. video from Ten Little Memories at Ignite Dundee Festival. Photos from Ten Little Memories at Ignite Dundee Festival. video from Ten Little Memories at hidden door festival Edinburgh. Photos From Ten Little Memories at hidden door festival Edinburgh.